In 2017, one out of three new Android Wear owners also used an iPhone. So today we are announcing a new name that better reflects our technology, vision, and most important of all—the people who wear our watches. 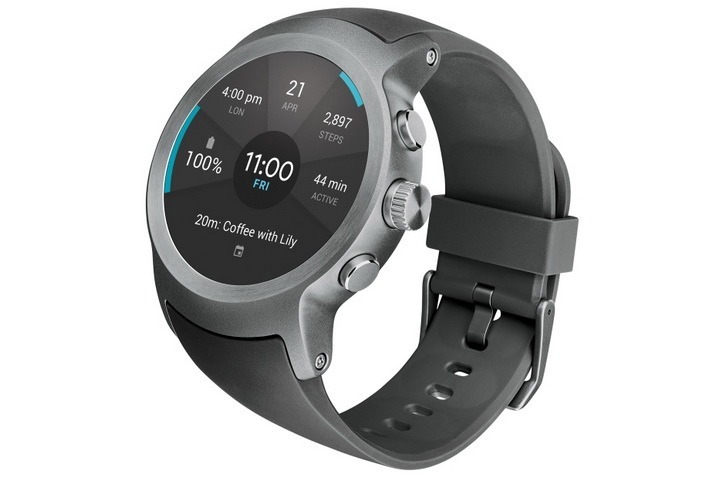 Android Wear is now Wear OS by Google, a wearables operating system, by Google, for everyone. Over the next few weeks, you’ll begin to see the new name on your watch and phone app. Lastly, you should keep in mind that only the name has been changed and a new update will bring this new name to all the smartwatches listed above. No new features are coming with the update.